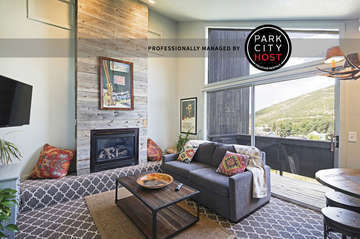 Why Choose Park City Host? 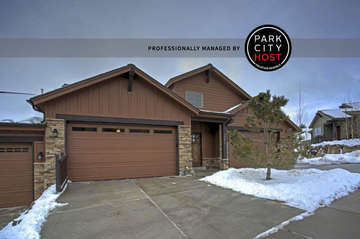 We are Park City's property management company. Our company is based on three words: local, personal, and affordable. Every detail counts, and we want to ensure that you don't worry about a thing. We know Park City inside and out, so sit back and enjoy all that it has to offer! Looking to stay in Park City for the weekend? 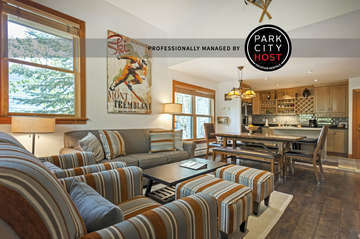 We offer a variety of beautiful Park City vacation rental properties that are sure to fit your exact needs. In addition, we offer concierge services such as grocery delivery and ski/snowboard rentals. You shouldn’t have to worry about the details that always seem to slow down your vacation. Managing a second home can be stressful and time consuming. Let Park City Host take care of everything, from managing bookings to checking guests out. We’re here to ensure your experience is relaxing and worry free. The owners of Park City Host live locally, which means fast and friendly service 24/7. We’ll do the work while you sit back and relax. Turn the details over to us. This place is at a great location and provides all amenities that you might need in your home away from home trip. A touch of exquisite everywhere in the condo. Would surely hop in next time. This was the perfect place for our snowboarding honeymoon trip! Truly walking distance to the slopes, and convenient bus stops right in front of the building! Super clean, well decorated, and a great homey feeling made our stay a memorable one! We loved it so much, we will definitely come again when we visit Park City in the future. Came to stay in Park City for a weekend with friends, and we had a phenomenal stay here. The location is A+ -- you can literally ski down onto the street where the Airbnb is located. The place is nice and spacious. Luke is a fantastic host who was very flexible with check-out time and brought us a hairdryer when the one in the house was missing. I'd go back in a heartbeat!